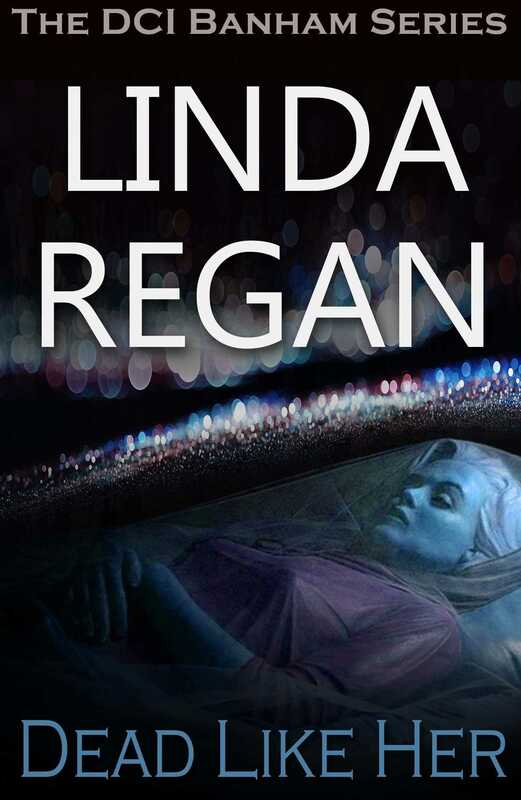 The latest in the hard-hitting DCI Banham series by actress Linda Regan. Someone is seeking out Marilyn Monroe lookalikes and killing them off. A lookalike competition at a club in the area of DCI Paul Banham and DSI Alison Grainger brings a national inquiry to their door. They take on the case, which drags them into the world of drug-dealing, vice, and firearms. In the middle of all this, will Paul and Alison's romance continue, or is finished for good?